Convenience, charm and comfort. 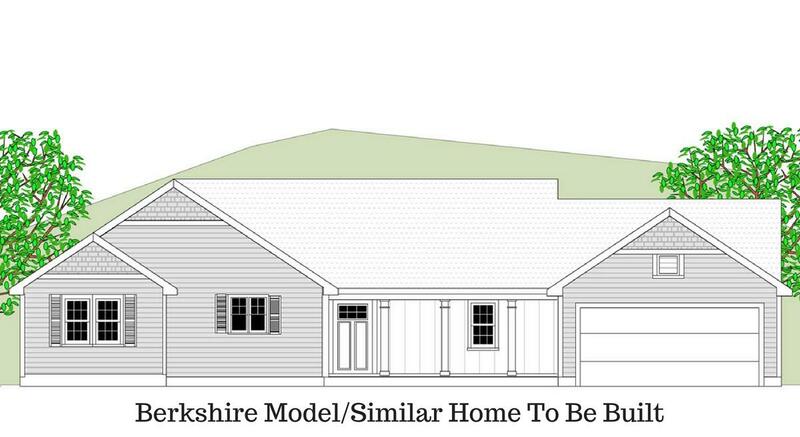 This beautiful single-story, Berkshire Model, is the total package, featuring large open floor plan of thoughtfully-designed finished living space. The 3-bedroom, 2-bath layout includes an open main living area with a large kitchen, family room and dining room, and spacious master suite featuring a walk-in-closet and deluxe master bath. Amenities including a mudroom, main floor laundry and 2-car garage deliver maximum convenience. Comfort and charm can be found around every corner from the beautiful hardwood foyer to the welcoming front porch. 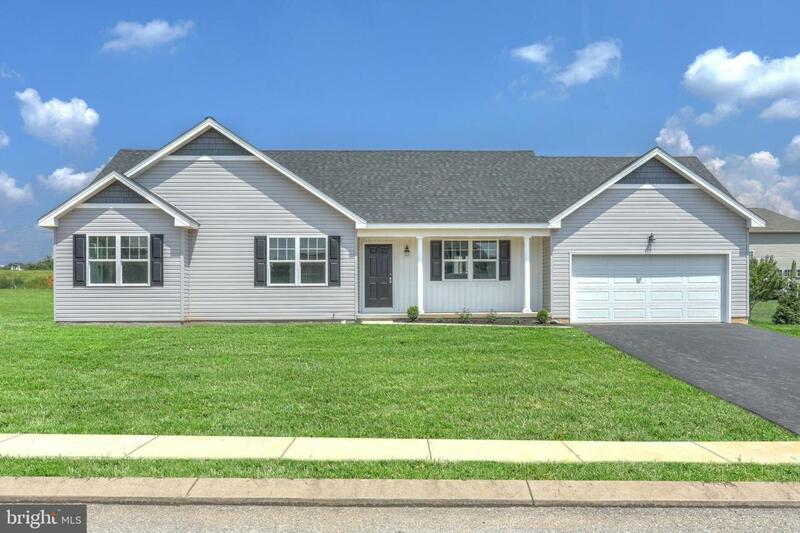 Located in perfect commuting distance from Hunt Valley, Gettysburg or Harrisburg. Minutes from Route #30 just west of York. Call for an appointment or visit our Model Home located at 1151 Juniper Drive, York and review plans for your next new home. Price is subject to change without notice.Taxes shown are based on lot only.